Datometry Hyper-Q lets applications originally written for Teradata run directly on Redshift without having to modify SQL, drivers, or any configuration. Datometry Hyper-Q lets enterprises re-platform hassle-free from Teradata to Redshift at a fraction of risk, time, and cost. Datometry Hyper-Q is a hypervisor-like platform that lets applications originally written for Teradata run seamlessly on AWS Redshift. As soon as data is loaded into an AWS Redshift instance, applications using Teradata SQL can access and query Redshift natively, eliminating the need for time-consuming application rewrites. This lets enterprises take full advantage of Redshift and its cloud-native data warehouse capabilities while preserving the investment in previous application development and operations. Datometry Hyper-Q Standard Edition supports complex analytic queries. For DDL and DLM use Enterprise Edition. Run native Teradata applications unchanged on Amazon Redshift and generate value immediately. 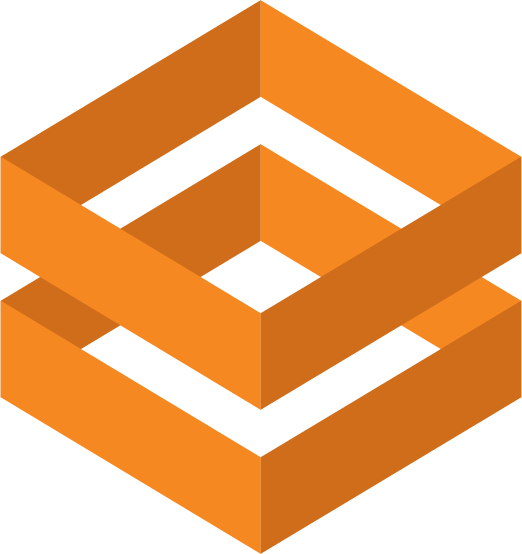 Re-platform Teradata-based application stacks risk-free at a fraction of the time and cost of a conventional migration. Hassle-free installation has you up and running in under a minute.